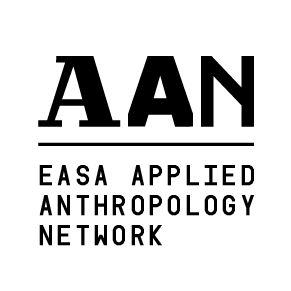 The organization of WWNA-branded Satellite event is based on the successful Application submitted to EASA Applied Anthropology Network. If approved, the Application will lead to a License and Organization Pack with some useful resources including how-to tips, templates and slides. In return, EASA AAN will use existing communication channels for the successful promotion of the event and pool the resources of its extended network. SE Manager is responsible for coordinated development of Satellite Events around the world. He/she assists local teams to successfully curate and implement the event.